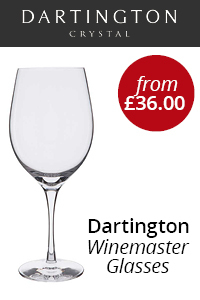 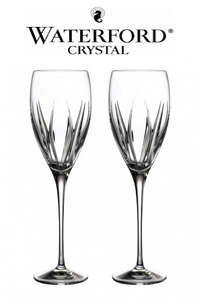 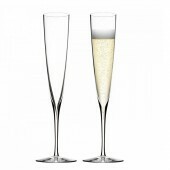 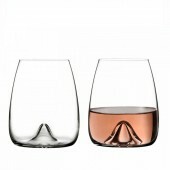 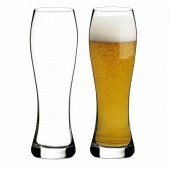 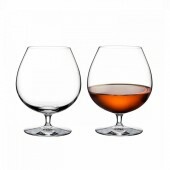 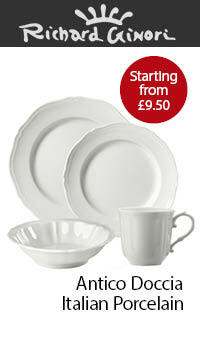 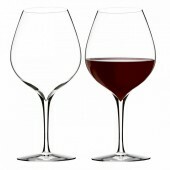 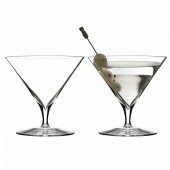 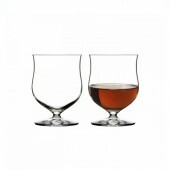 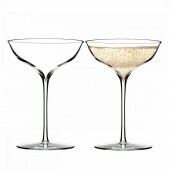 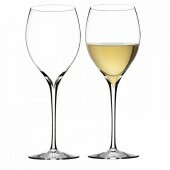 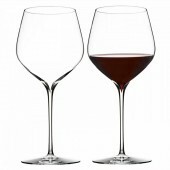 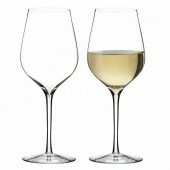 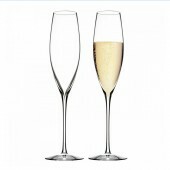 Each piece of Waterford Elegance Wine Story has a clear and delicate bowl, a deep V plunge and pulled stem. 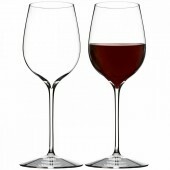 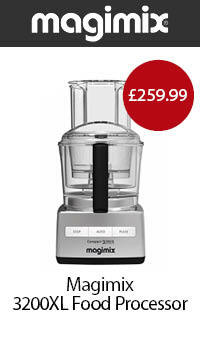 With precise weight and perfect balance this contemporary range will be the talk of any dinner party and truly unique tasting experience. 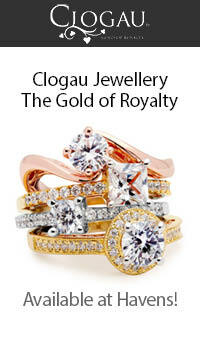 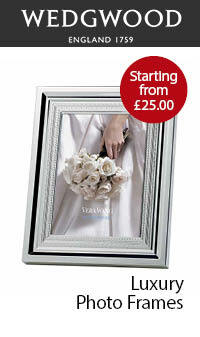 All Gift Boxed in Waterford Branded Boxes.